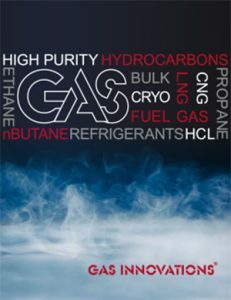 LNG, Ethane, Ethylene, Nitrogen and Argon. Portable Cryogenic ISO Containers have extended hold times for shipping cryogenic liquids overseas and can also be used for short term temporary supply or onsite storage. 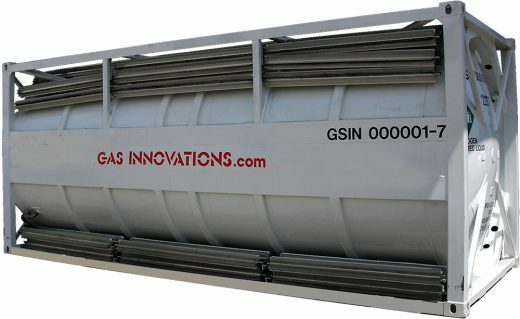 Portable Cryogenic ISO Containers for short & long term lease or purchase options available. Other sizes available.